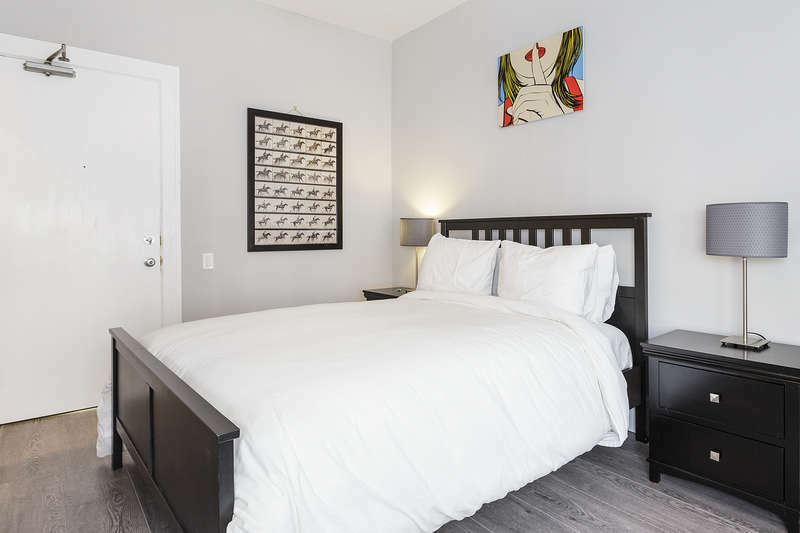 Located in Downtown San Francisco in the vibrant SOMA these apartments are within a 10-minute walk of San Francisco Mint and Westfield Shopping Center San Francisco, Union Square and San Francisco Museum of Modern Art are also within 15 minutes. 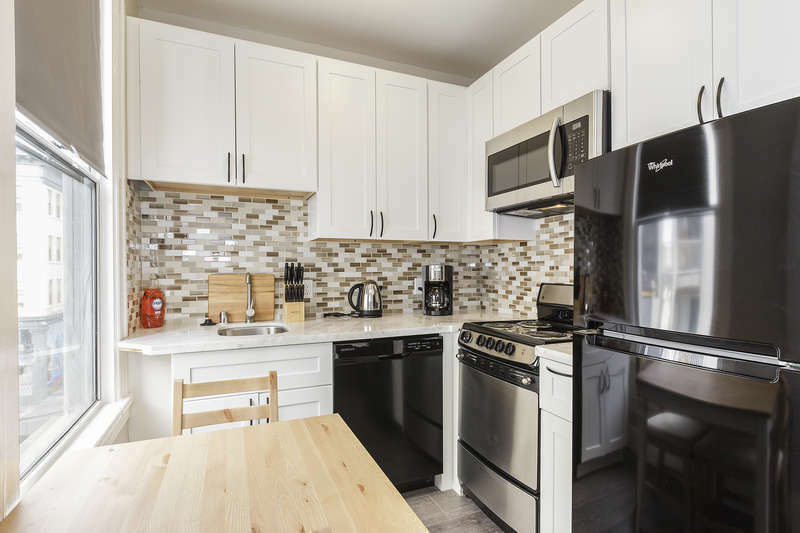 All 7 apartments feature a full kitchen with refrigerators and microwaves, plus free WiFi and flat-screen TVs with cable channels. Laundry facilities are available in the building. 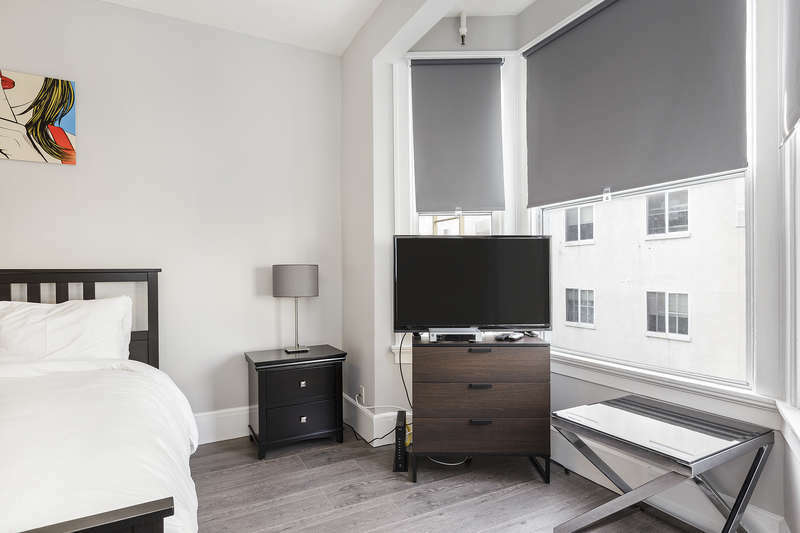 Guests will also find sitting areas, premium bedding, and coffee makers. Limited housekeeping is available. San Francisco International airport: 13 miles drive distance. BART train system is available and the closest station to the hotel is Powell Station (7 minutes walk). Oakland International airport: 20 miles drive distance. BART train system is available and the closest station to the hotel is Powell Station. Cancelations made less than 24 hours prior to the arrival date will incur 1 night charge. Identification document is required before check in.